This guy won’t actually be there. I’m doing something special for Valentine’s Day this year—a reading from Billionaire with Benefits. You thought I was going to do something with my husband didn’t you? Silly. 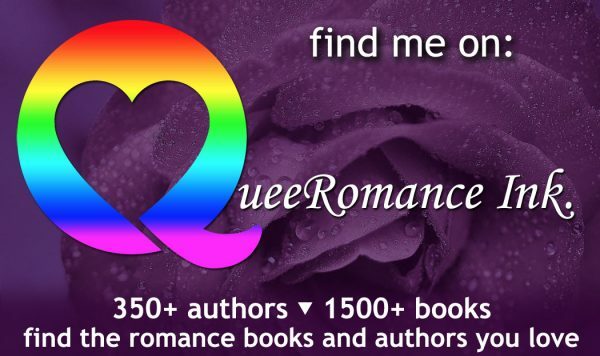 Details below, and more info can be found at the Gay Romance Northwest blog.